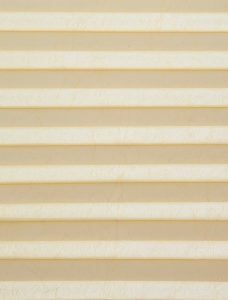 Pleated Roof Blinds provide a solution during the summer months. 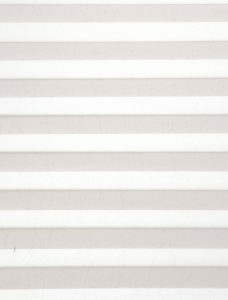 Conservatories in particular need roof blinds. 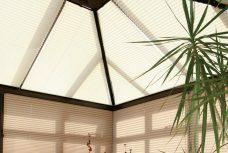 Conservatories are often very hot places in the summer and very cold in the winter. 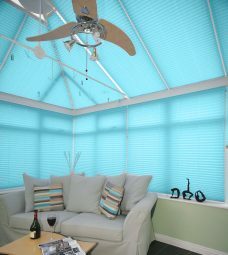 Using roof blinds enables the conservatory become comfortable to be in. 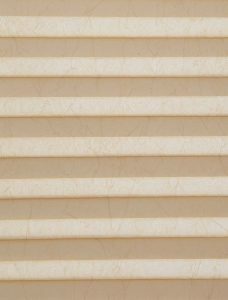 Consequently, the roof blinds comes with fixed top and bottom rails. 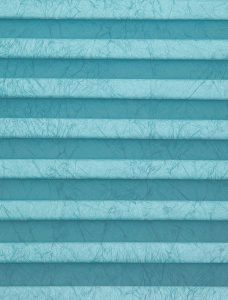 In addition, a floating mid rail attached to the fabric. The blind moves the mid rail up or down. 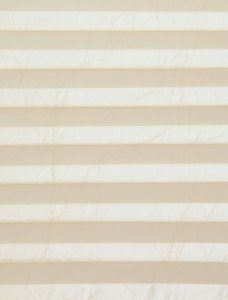 Teflon coated steel wires ensures the blind runs smoothly. At the same time reduce the risk of sagging. A loop system guarantee the blind keeping it shape. 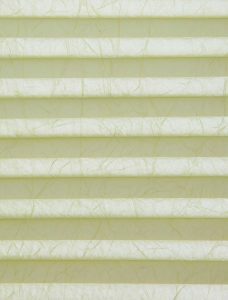 Moreover, the loops allow the blind maintain equal pleats. 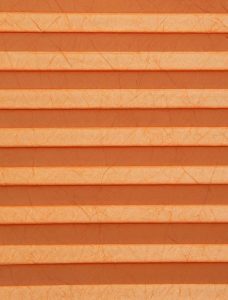 With this in mind, only blinds to fit regular rectangular windows are available online. 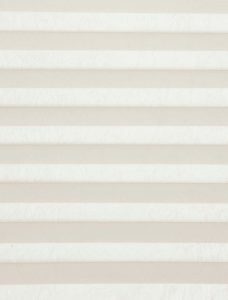 Windows with alternative shapes, require a blinds specialist measuring the windows. 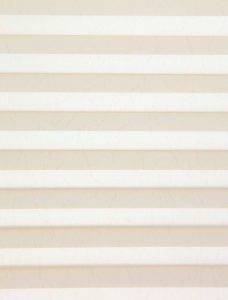 For hared to reach roof blinds, add a wand to your order.